After a devastating plague, two communities emerge as bastions of survival. One is called the City, and its people scrabble for scraps in the wasteland. The other, New Charity, enjoys the bounty of its hydroelectric dam and refuses City denizens so much as a drop of precious water. 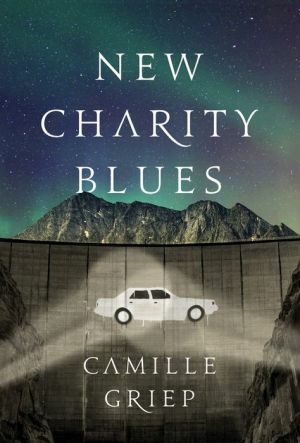 When City-dweller Cressyda inherits her father's ranch within New Charity, she becomes intent on opening the dam to all -- no matter the cost. But when Syd reunites with her old best friend, Casandra, a born seer and religious acolyte, she realizes that her plans could destroy the fragile lives they've built in order to survive. What's more, the strange magic securing the dam's operations could prove deadly if disturbed. Yet when Syd discovers evidence that her father might have been murdered, she is more determined than ever to exact revenge on New Charity's corrupt.